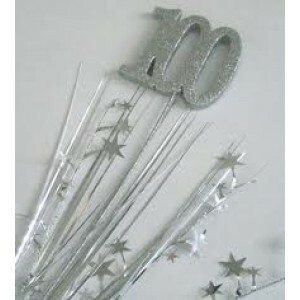 100th Birthday Party Supplies and 100th Birthday Decorations - wow what a milestone the 100th birthday is! 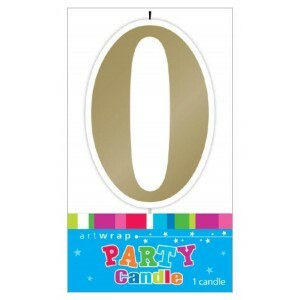 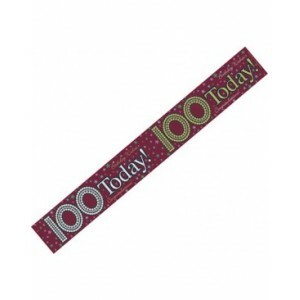 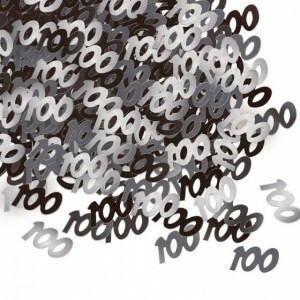 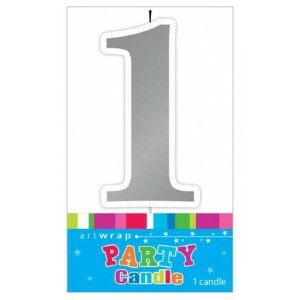 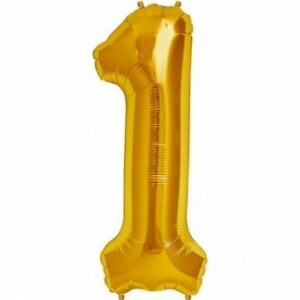 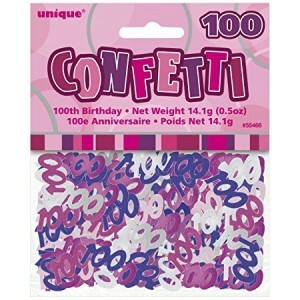 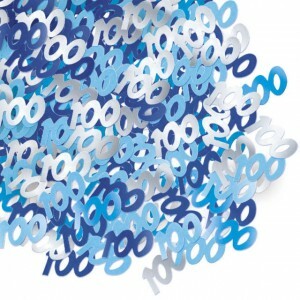 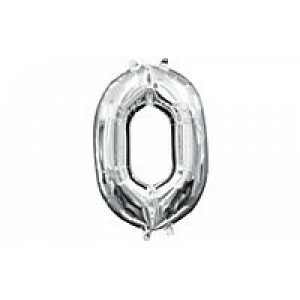 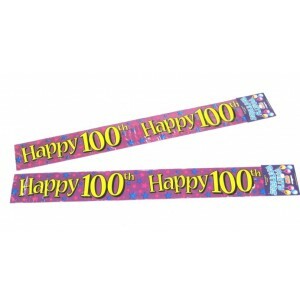 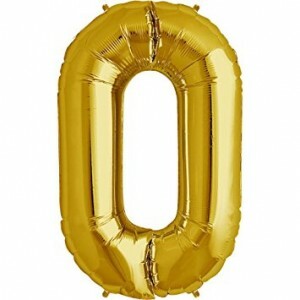 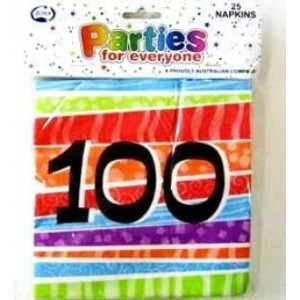 You can view our range of 100th birthday decorations and supplies below including napkins, balloons and banners. 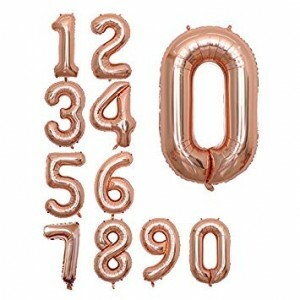 Showing 1 to 16 of 22 items.